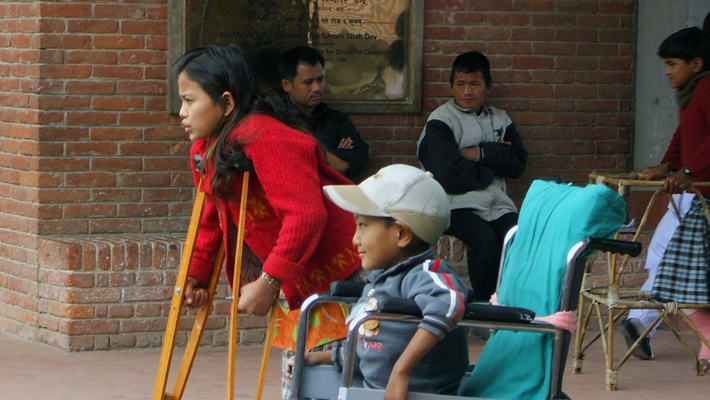 Spinal Health International (SHI) is dedicated to improving spinal healthcare in underprivileged regions, our current efforts focused on the country of Nepal. Education and training facilitated by SHI focuses on relevant and realistic goals, striving to maximize use of locally available equipment and supplies. SHI encourages and endeavors for self-reliance, independence and economic autonomy by creating sustainable systems, approaches and infrastructure. A normal, healthy spine is essential to overall human function and form. An injured, degenerative, diseased, or deformed spine can have profound adverse effects on human life, in terms of both quality and longevity. These spinal problems can be particularly devastating in underprivileged, poorly developed, third world countries where existence itself depends on a person’s ability to perform manual labor. Access and quality of treatment is usually compromised and suboptimal. However, improvement is certainly possible as most surgeons, nurses, therapists and others involved are intelligent, resourceful, talented, and highly motivated. 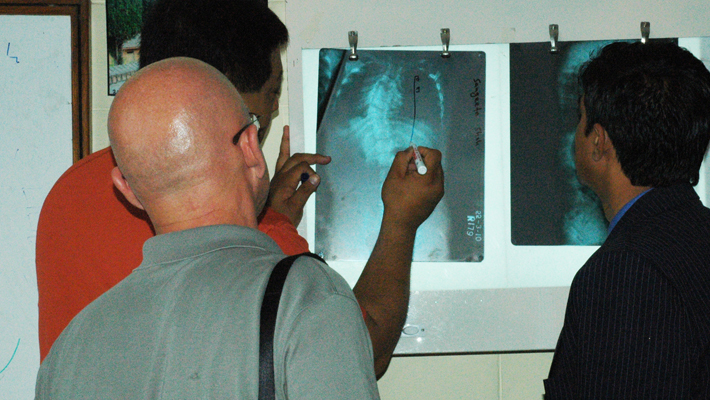 They often need further education to supplement their knowledge base, demonstration of surgical techniques, assistance in overcrowded, understaffed clinics, mentoring in the operating theater, and insight into more comprehensive, coordinated, and organized spinal care programs.